What makes delicious desserts even better? Fluffy whipped cream, of course! 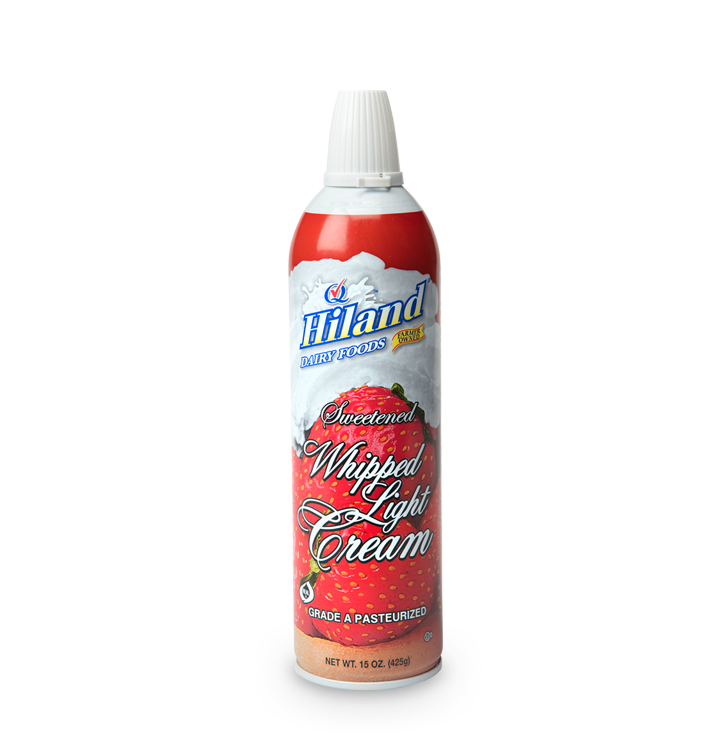 Try Hiland’s sweetened whipped light cream in aerosol cans. It tops off your favorite treats in seconds.